On 25 August 2017 we presented the new Rolls-Royce Phantom to our customers. At the magnificent event our attendees immersed in the world of the ultimate luxury and effortless elegance. The Transport Museum Dresden was the best possible venue for the presentation. Light effects and a stage show turned the Stallhof in to a magical scene featuring the Rolls-Royce model range. The gourmet chef Mario Pattis inspired the guests with a trilogy of regional dishes, international compositions and supreme culinary art. Undoubtedly, the firework of impressions made this evening unforgettable. On 29 August 2017 we celebrated the world premiere of the new Continental GT. 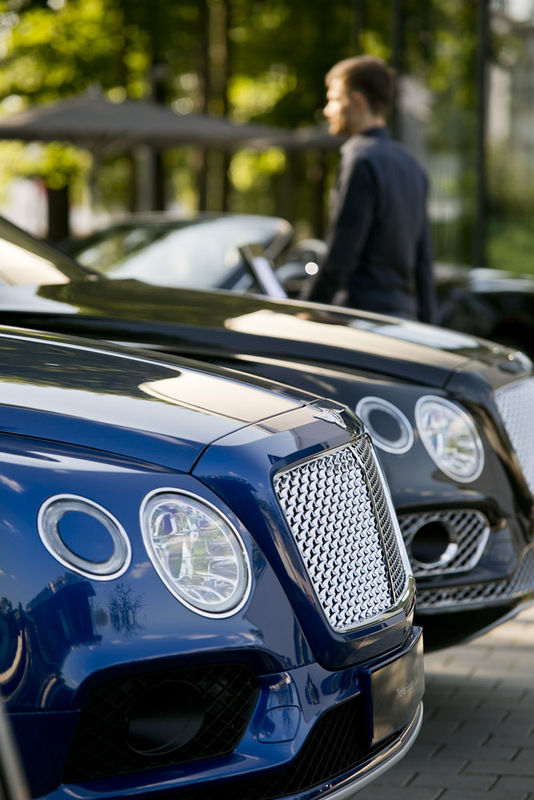 At this global VIP event Bentley enthusiasts had the opportunity to face the unparalleled design und unrivalled elegance of the new Continental GT. In an exclusive video Mr. Wolfgang Dürheimer, President and CEO of Bentley Motors, revealed the future of Bentley - the new model.